The patient is a 45 year old woman complaining of a tired appearance. 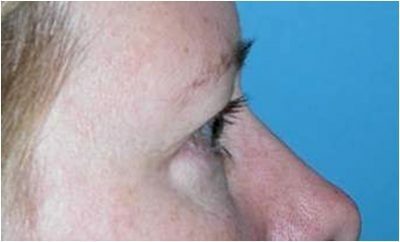 She underwent an upper eyelid blepharoplasty, with removal of skin and fat from the upper eyelids, and a lower eyelid blepharoplasty, with removal of fat from an incision made on the inside of the eyelids. 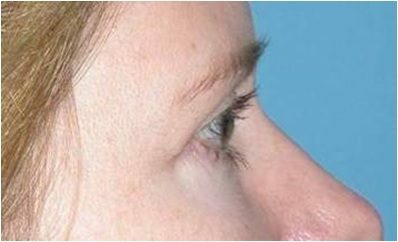 She also underwent a chemical peel to tighten the skin of her lower eyelids and injection of a small amount of fat to blunt the tear troughs. 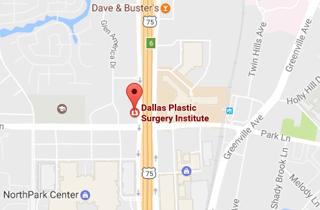 She is pictured 10 months after surgery and has a more refreshed and youthful appearance.